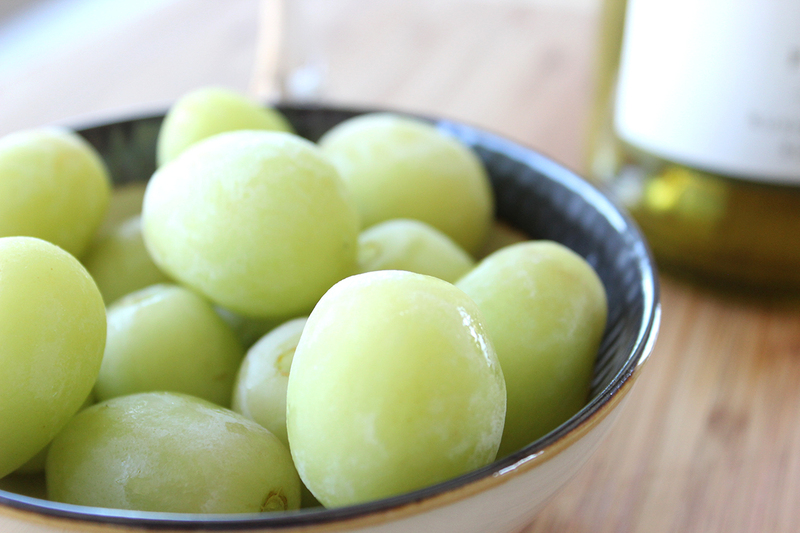 Grapes are small round fruit. Some types have seeds but some are seedless. 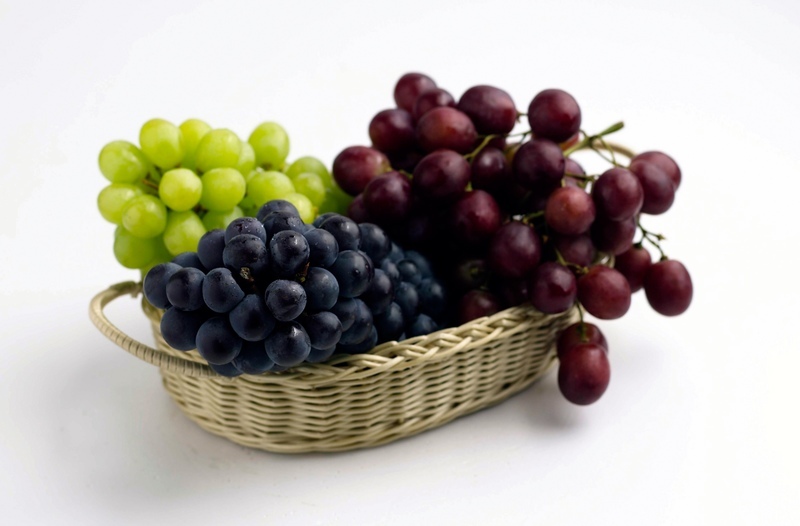 Grapes contain a lot of nutrients and healthy ingredients, but one of the important medical ingredients is resveratrol. Studies has shown that resveratrol is capable of spreading the blood vessels in order to facilitate blood flow. It also loosens up the walls of blood vessels, making their diameter larger. Thus improves circulation and affects the lower pressure, and carries nutrients and oxygen to each cell in the body. Dr. Fera Merien of the University of Georgia found that resveratrol (especially in combination with soy isoflavones) helps in two ways: it helps the body lose weight: it reduces the ability of cells to store fat by about 130% and causes the disintegration of fat cells for 246% more than usual. 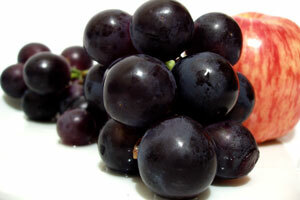 A research conducted by Swiss University proved that resveratrol protects brain. Specifically, it prevents the formation of plaque that damages the brain and is associated with Alzheimer ‘s disease. One British study, found that resveratrol increases blood flow to the brain by 200%. Researchers believe that resveratrol can help to accelerate the thinking process. Numerous studies have shown that resveratrol protects the skin from UVB radiation, which is one of the factor causing skin cancer. This powerful ingredient protects the body during radiation therapy and relieves its negative effects. In one study, scientists have identified resveratrol as an ingredient that activates the gene responsible for the maintenance and longevity. The study of Albert Einstein College of Medicine showed that people who were in pre diabetic condition and who were given resveratrol, had a drop of 10% of the sugar level in the blood. Resveratrol acts anti-inflammatory as well – it is one of the reasons why it can be effective in preventing heart disease. As a powerful antioxidant, resveratrol helps in the elimination of uric acid and other toxins from the cells and organs, thus promoting muscle recovery in athletes.